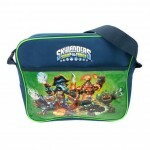 Skylanders Courier Bag | D.G.C. 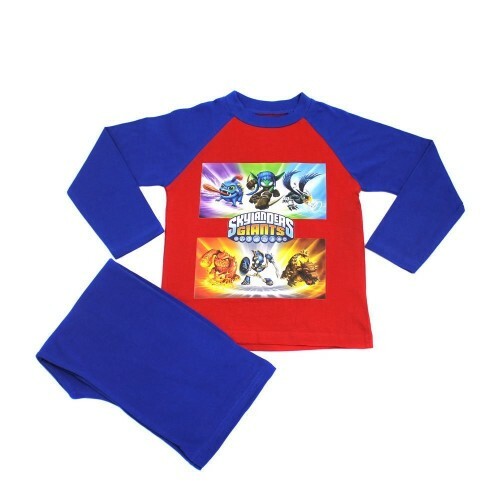 The Skylanders are not just for kids, they are commonly enjoyed by adults too! 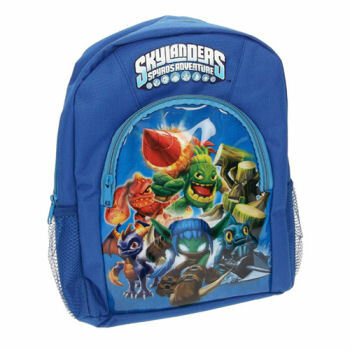 And now any Skylander fan can enjoy this quality courier bag featuring some of your favorite characters. 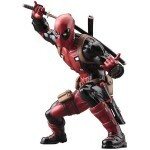 Courtesy of Dead Good Comics. 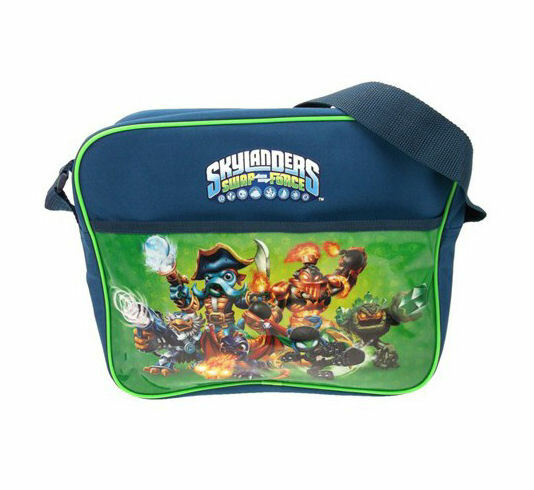 This high quality Skylanders Courier bag features a vibrant Swap Force logo and a cool, wipe clean, front face graphic of the new characters from the game such as ‘wash buckler’ as well as classic favorites such as ‘Spyro’. 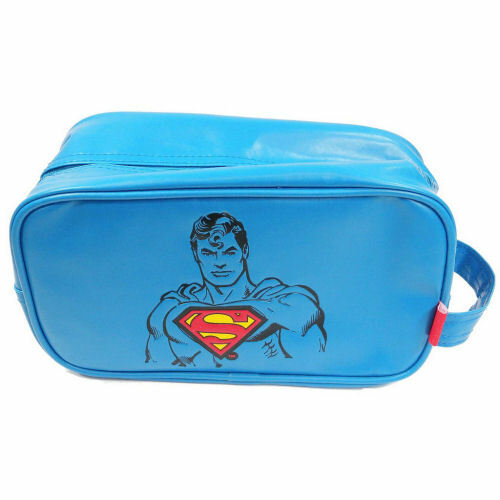 Measuring in at an impressive 33cm wide and 29cm tall (approx) this bag is perfect for school, days out and other every day uses. 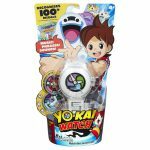 An adjustable body strap and zip fasten mechanism ensure your possessions are safe and secure at all times.